Annette Lee has been a Suzuki teacher since 1988. She received her BM in piano performance from Wheaton Conservatory and her MM in piano performance from the University of Michigan, where she was a fellowship student under Louis Nagle and Martin Katz. Her Suzuki training has been with Yasuko Joichi, Doris Koppelman, Jane Kutscher Reed, Rick Mooney, Fay Adams and Mary Craig Powell. 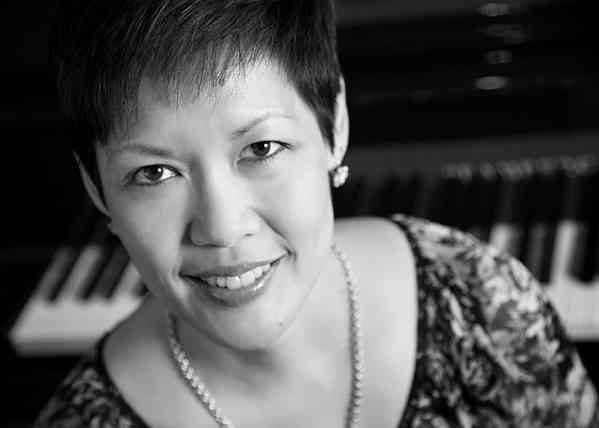 Ms. Lee has taught at the Music Institute of Chicago and DePaul University and is currently on faculty at the MacPhail Center for Music in Minneapolis. At MacPhail, she is a Suzuki teacher, is a staff accompanist for the Suzuki Department and hosts Teacher Training for Piano. She is a frequent clinician at Suzuki Institutes, having taught in Stevens Point, WI, Blue Lake Institute, MI, Mt. Royal Academy, Calgary, Suzuki Piano Program in Saskatoon, the Wheaton Preparatory Department, IL, the Preucil School in IA and at the Colorado Suzuki Institute.